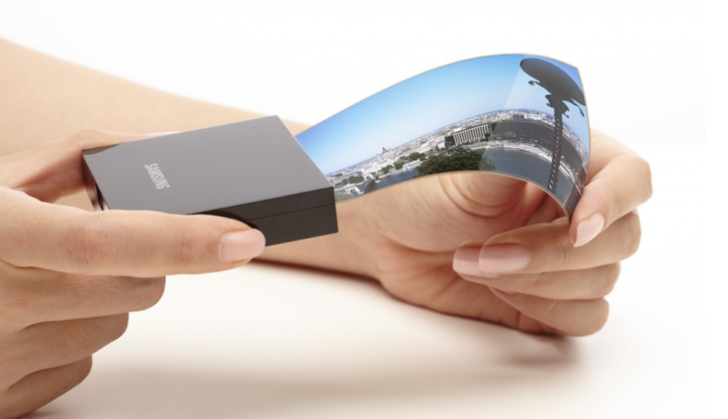 Bendable screens sound great in theory; they allow you to choose between two different form factors, on demand. We've seen them on quite a few concept devices over the years, but according to a recent report out of South Korea, Samsung may be the first to make them a reality. This is the latest in our Weekend Poll series. For last week's, see Pick A Phablet Edition: HTC DLX, Samsung Galaxy Note II, Or LG Optimus Vu II? 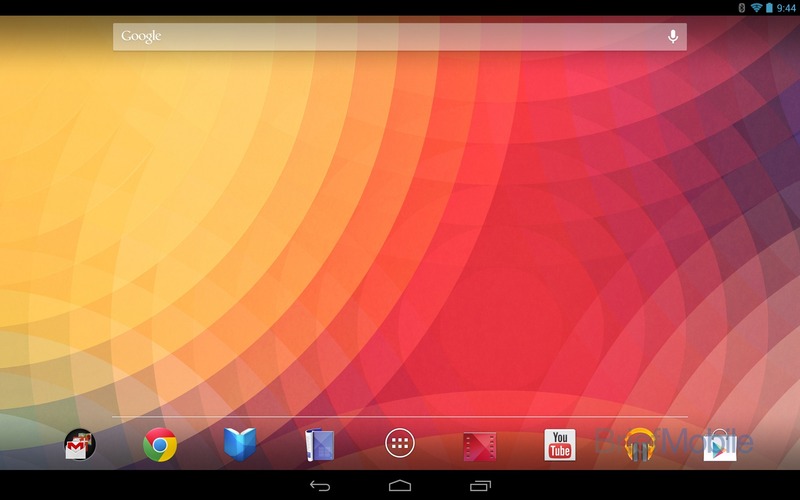 The release of the Nexus 7 brought a new phone/tablet hybrid UI to Android tablets. And today, most people agree that it works well - on the 7-inch form factor, anyway. The latest leaks from the upcoming Nexus 10 suggest that Google will keep using that same hybrid UI, despite having a display that's a few inches bigger in each direction. As David correctly pointed out, the result is that the phone and tablet UIs are now virtually identical. 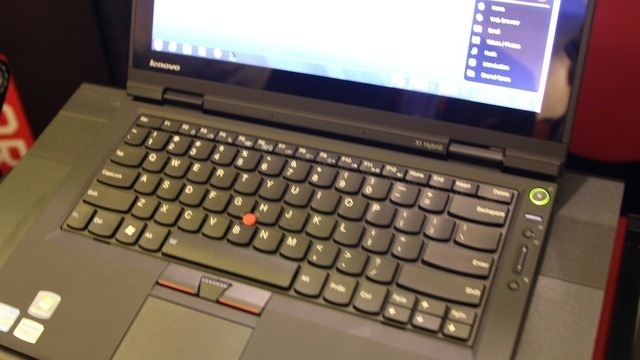 [CES 2012] Lenovo's X1 Hybrid Laptop Crams Customized Gingerbread Next To Windows, Calls It "Instant Media Mode"
Interestingly, Lenovo won't explicitly state that the hybrid is running Android, likely because, as Gizmodo astutely points out, it isn't running actual Android. Seemingly out of nowhere, a new wireless brand Republic Wireless, a division of Bandwidth.com, announced earlier this month that it would revolutionize and shake up the mobile industry by introducing a Hybrid Calling plan that costs only $19 a month. This plan has indeed gone live today over at RepublicWireless.com, together with the first and only mobile device the company is offering (for now) - the LG Optimus. The low-cost offering is made possible thanks to heavy reliance on Wi-Fi data - Republic Wireless devices are designed to prioritize Wi-Fi networks, and certain measures have been put in place to make sure you don't hog an unfair share of the mobile network (powered by Sprint). The idea sounds good in theory: a device that has the comfort and usability of a laptop combined with the portability of a tablet. 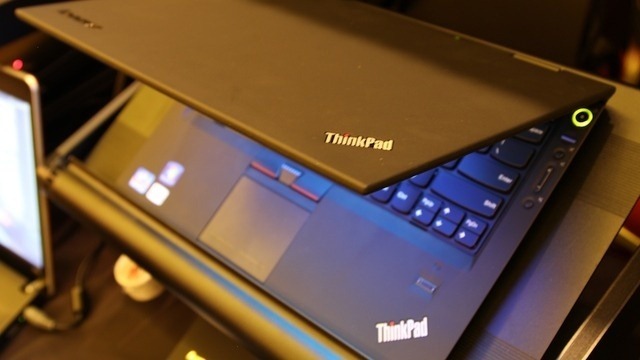 Lenovo's LePad was rumoured earlier this year and it has finally been unveiled together with the IdeaPad U1 Hybrid Netbook partner. The LePad comes with a customised version of Android 2.2 (called LeOS) and runs on a 1.3 GHz Qualcomm Snapdragon processor. 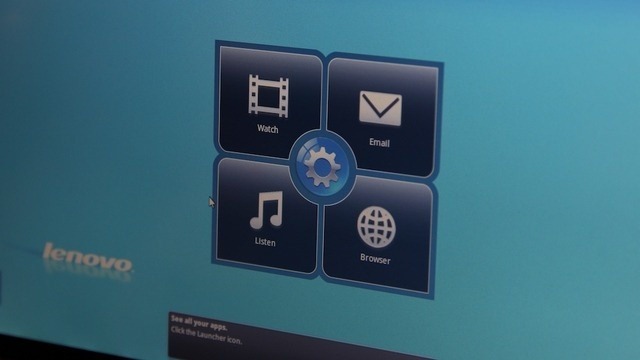 The U1 comes with Windows 7 Home Premium and runs on a 1.2 Ghz Intel Core i5-540UM (with an i7 option). 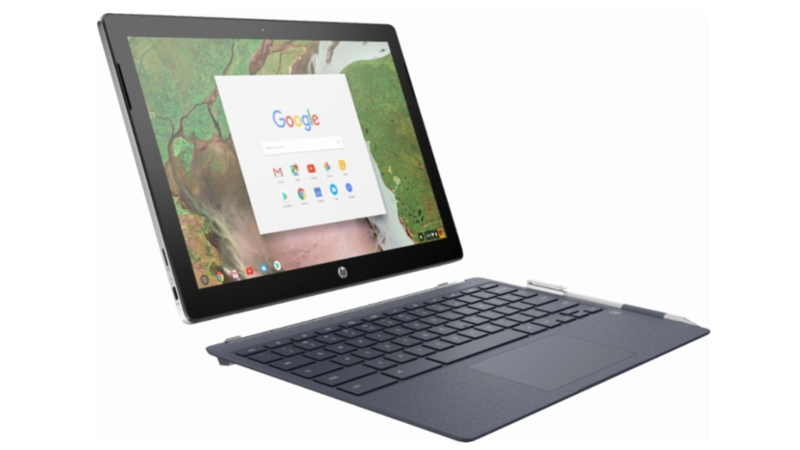 Both devices have a 10.1-inch (1280 x 800) capacitive multi-touch display. 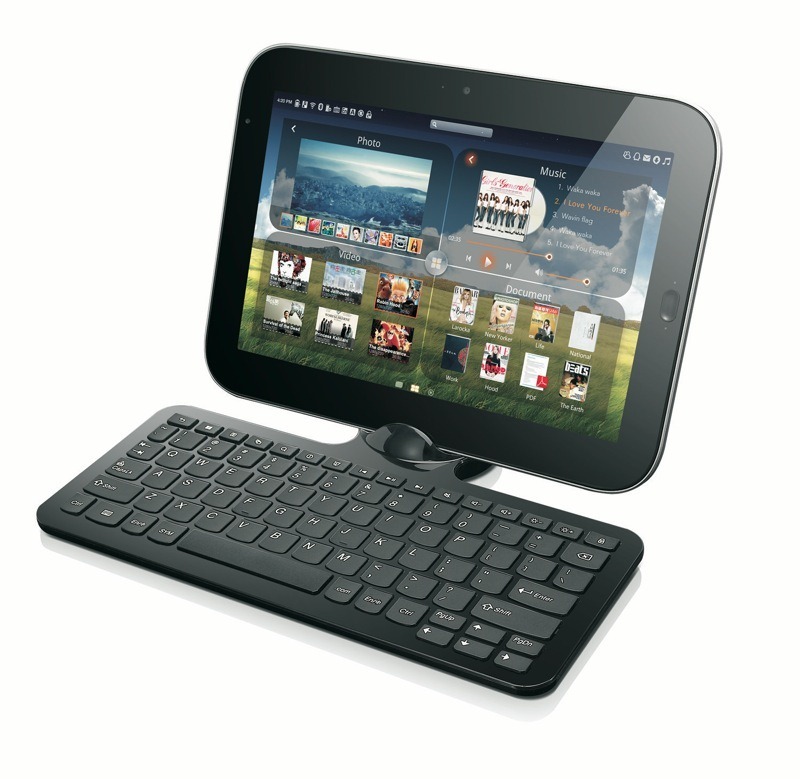 While the LePad can be used as a stand-alone tablet, it can also be docked with the U1.